2017 Story Slam Dates and Themes Announced! What story will you tell? What story will your friends tell? 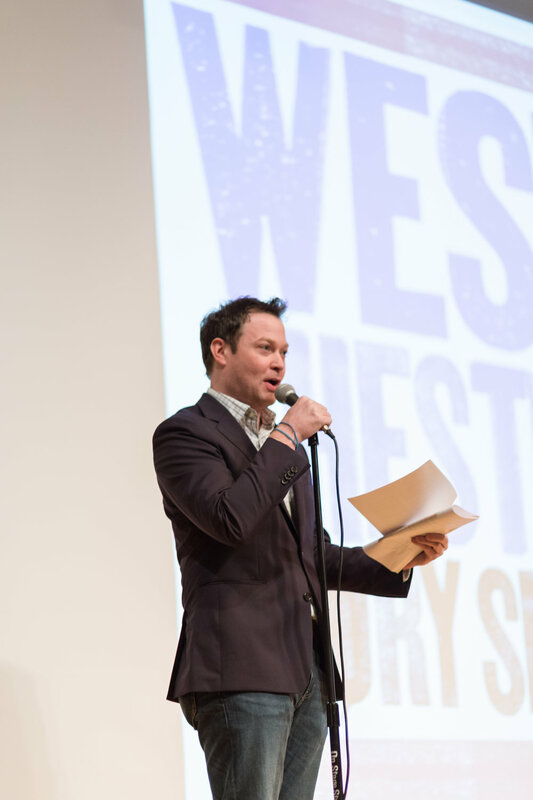 The 2017 West Chester Story Slam season (our 8th season!) will kick off on Tuesday, January 10th with the theme "Good Times/Bad Times!" Tell us a happy story marred by a tragedy or a tragic story with a redemptive ending. Tell us about the time you attended a Led Zeppelin concert or the time you thought you were dropped into a Dickens novel ("It was the best of times, it was the worst of times,") but unlike Dickens, keep your story to five minutes! Click on the rules page to review our guidelines. Our Story Slams take place on the second Tuesday of the month at Side Bar & Restaurant in West Chester, PA. All events begin at 8pm. Story Slam tickets are $10 each and available now for the January 10th event. Tickets for each month's Slam go on sale the day after the previous month’s event. Here are the dates and themes for the 2017 season. October 10th - Close Calls!